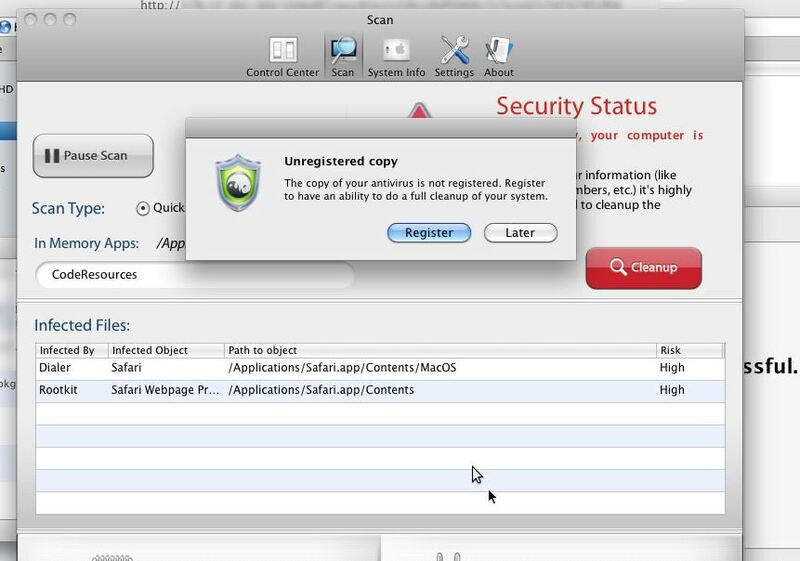 Mac computer have been known for being some what resistant to viruses and malware that windows computer tend to have. 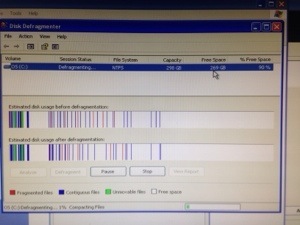 A couple of weeks ago I had a client complain about their mac being slow and saying that the internet was not working, I went a took a look at it. This Mac, was an MacBook Air, I went and started to use it to find out the problem. 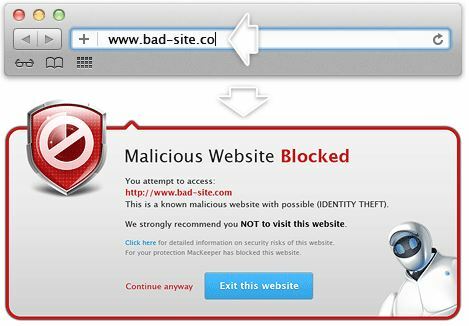 When i oppened up Safary, the page was filled with adds and redirected to a known to be malware website. 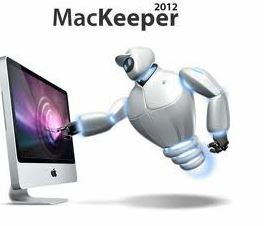 Also there was MacKeeper installed. from the first look, it looked like MacKeeper was a legit program, but eventually it showed that it wanted me to buy the full version to use it. Also i went and deleted it from the Apps folder, but it would not remove. I then went and started a full scan. 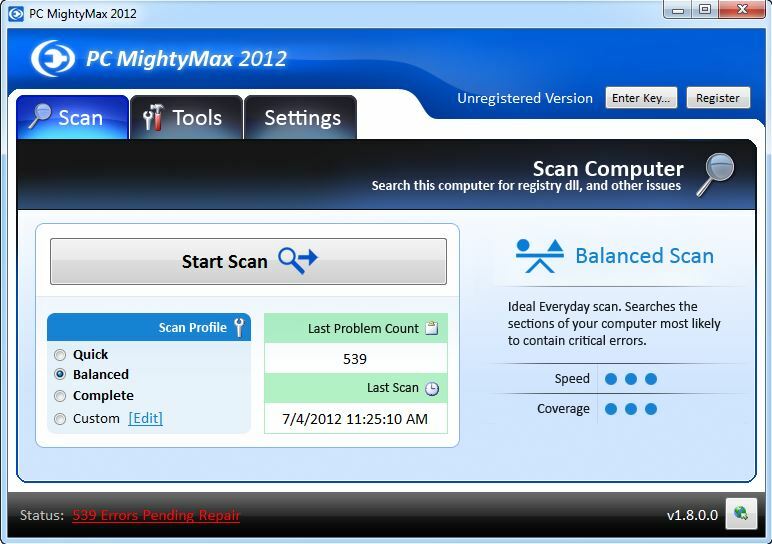 Then avg was able to find and remove MacKeeper and able to remove other files associated with malware and rootkit software. 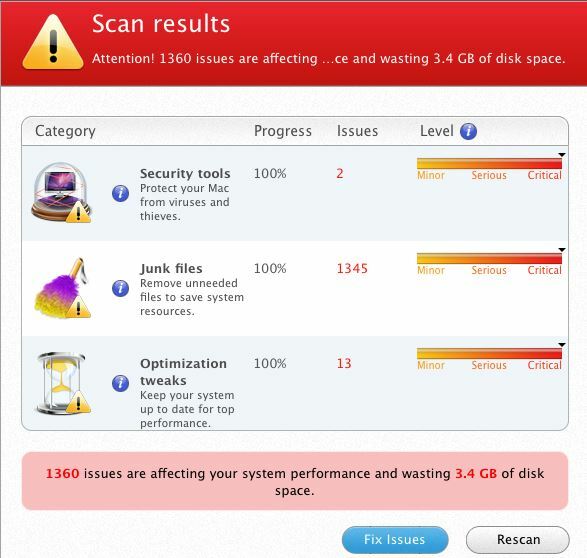 After avg removed all the infected files, I went and restart the Mac and managed to start using it with no issues. Also dont install programs that you dont know. One way to know is if a msg like thisone comes on, then it means that the app you are installing is not good. 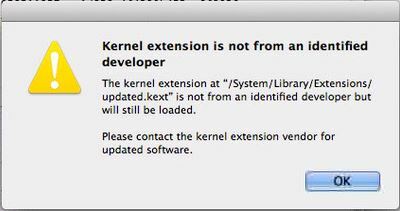 A warning similar to this, will come up when installing a bad mac app.